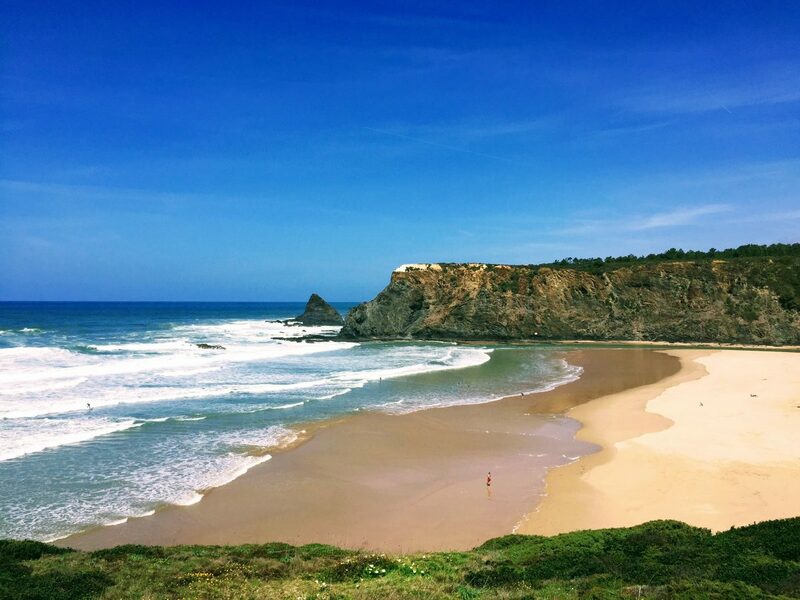 Let’s go to Portugal – Your journey starts here! 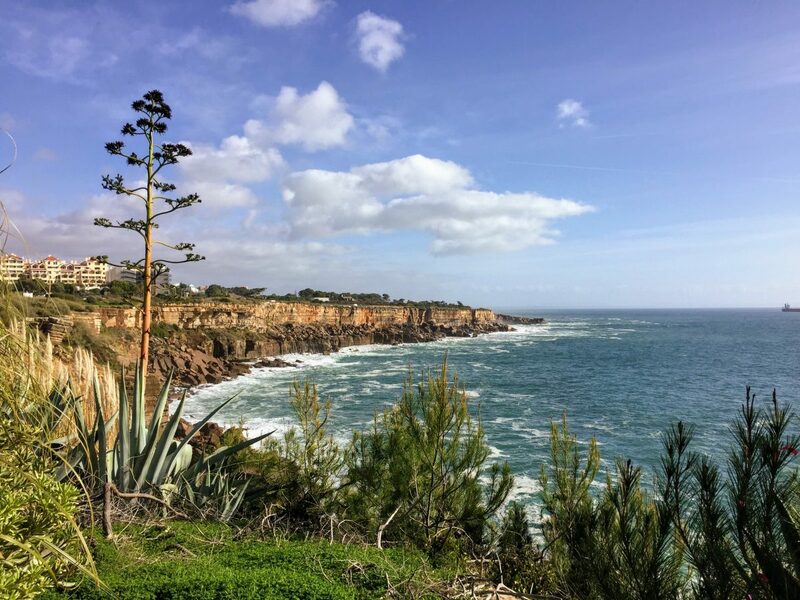 So you’re thinking of traveling, investing or moving to Portugal but you don’t know where to start? 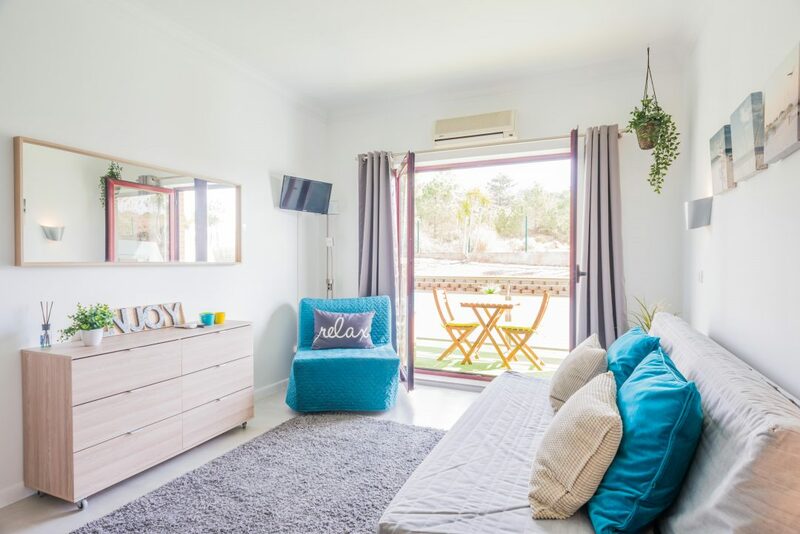 Have a look through our website, you will find inspiration to help you plan your trip, find your spot, settle down and have the most fantastic experience in this amazing country. I want to show you a different and genuine Portugal, through the eyes of locals and I will go the extra mile to help you realize your dream. Portugal is magic! I fell in love with the country and I am sure you will too. Let me give you a helping hand and set you on the right track. Portugal seems to be on everyone’s travel list nowadays. Left unnoticed for a long time at the most western point in the south of Europe, this peaceful tiny country now seems to be picked up by every travel blog and magazine. The Portugal I want to show you is different from the one you see pictured in the mainstream travel guides. As a frequent traveler myself I like to connect with the local culture and people, discover hidden gems and breathtaking views in the places I visit and soak in the special energy of places. Portugal combines with slow travel. Portugal news, travel inspiration and insider tips straigth to your inbox? Portugal nowadays appeals to all type of investors. However finding the right type of property can be often a frustrating and time-consuming experience. 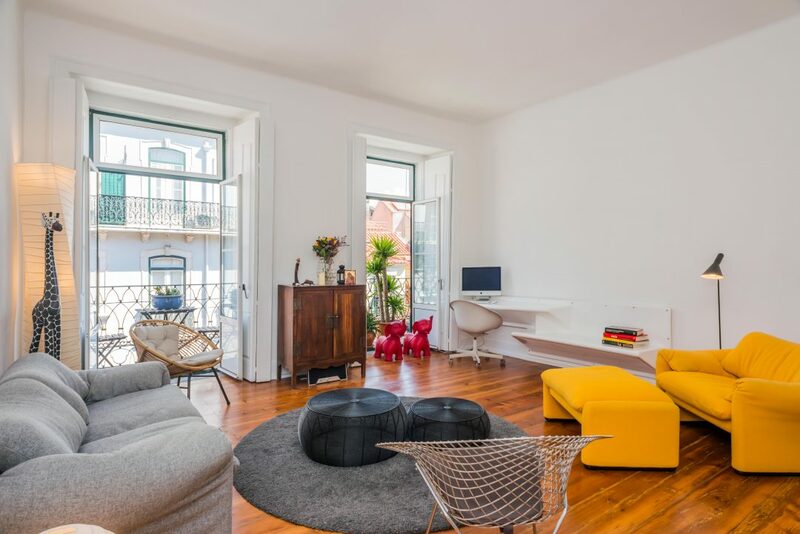 We fully understand the difficulties many buyers are going through in Portugal (been there, done that…) and therefore decided to focus our services 100 % on assisting buyers or rentors in finding the property they have in mind. By acting in complete transparency, totally independent and impartial and with local knowledge of the market, I believe that we can offer our clients the best service to match their specific investment needs. Many travelers that visit Portugal fall in love with the country and start dreaming to live here one day. So did I, moving to Portugal was the best decision ever! 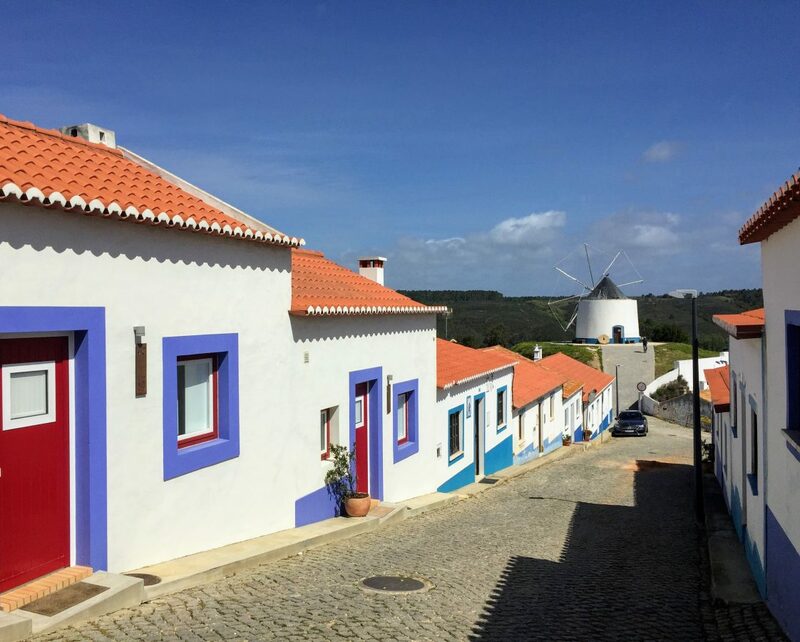 Living the dream in Portugal is possible, when you overcome a few in obstacles such as your residency, finding a place to live, learning the language, choosing a good school and sort out health care. I have changed continents two times, speak the language and have an excellent network here. Let me give you a helping hand so your relocation can go as smooth as possible.